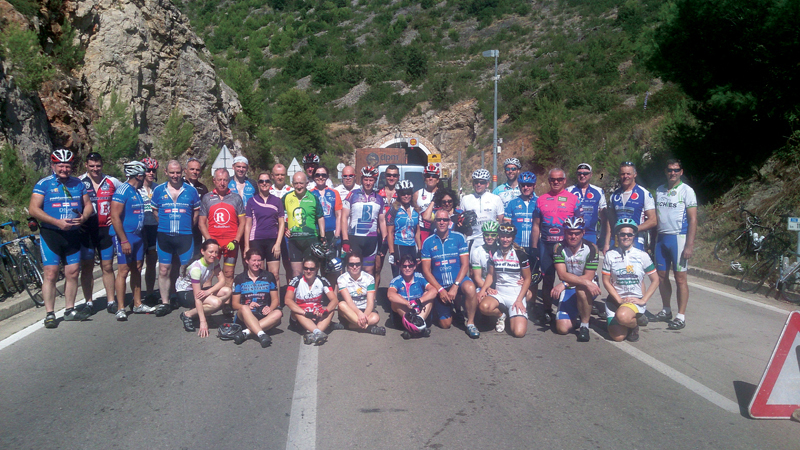 This year’s annual TourdeForce charity cycle brought the participants to Croatia, one of their most spectacular, yet challenging, destinations to date. TourdeForce comprises of members of An Garda Síochána and friends who cycle on an annual basis to raise funds for Irish and international charities. TourdeForce was born in 1991, when members of An Garda Síochána first cycled to Ashford in Co. Wicklow to raise money for the Holy Angels Infant Intensive Care Unit, Coombe Hospital, Dublin. 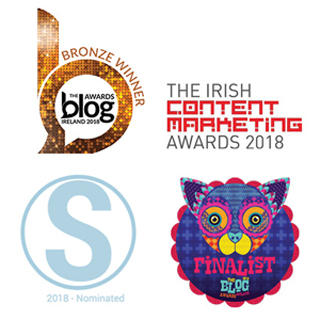 An annual event since 2005, it has gone from strength to strength and in 2014 will surpass the €1million mark of monies raised. This year the group cycled over 600km in five days from Zadar to Dubrovnik in Croatia in aid of Irish Autism Action and St James’s Camino Network (supporting rehabilitation for those with drug dependencies). Every participant funds their own costs as well as contributing €1,250 to the charities. The journey commenced on September 16th 2013 at the Garda Boat Club where bikes and luggage were loaded onto a truck kindly donated by the sponsors Fleetplan, with drivers Mervyn Rundle and Dessie Donohoe. When the cyclists arrived in Zadar at 1pm on Saturday September 21st, the truck was waiting along with colleagues in the Croatian Police who were cycling with the Irish contingent in the blazing sunshine. There was no time for hanging around as straight from the plane the cyclists and support staff made their way to Sibenik, 84km away. The following day the cyclists left at 9am and cycled 110km to the town of Trogir, with the beauty of Croatia taking their breath away. The third day proved extremely challenging for both the cyclists and support staff as Tourdeforce was conquering some of Croatia’s mountainous islands and this required timely ferry crossings. They departed Trogir, cycling straight to Split, getting a ferry from there to Supetra, on Brac Island and then cycling the length of Brac to the resort of Bol. From Bol they made their way to the island of Hvar and then had to cycle 91km in order to make a ferry back to the mainland at Gradac. There was considerable drama on this day as an oil tanker crashed on the islands only tunnel but thankfully their police colleagues got them through it. Their final day’s cycling saw them traverse from Croatia, through Bosnia Herzegovina and back through Croatia again, only a short distance of 128.39km. Like every year they finished in dramatic style by rolling into the old town of Dubrovnik. Croatia was one of the most spectacular destinations yet, while the scenery was amazing, the mountainous nature of the country proved challenging for all cyclists, particularly with the high temperatures. But thankfully everyone survived with special praise going to the support staff on the road. 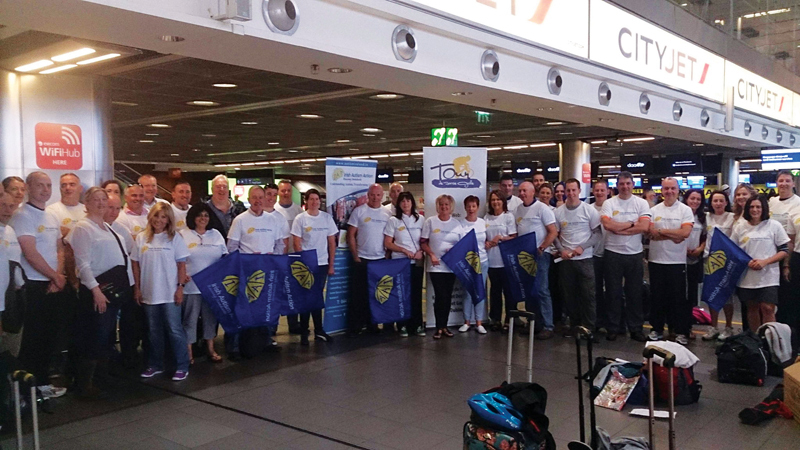 However Tourdeforce could not succeed without the tireless effort throughout the year by the participants, who organise fundraisers all over the country. Tourdeforce would like to thank the sponsors who continue to give so much each and every year; the main sponsor Paddy Power, along with DTWO Harcourt Hotel, Fleetplan, Swapkit, Globetech, Sabeo Technologies, Copperfacejacks, Eventserve, Johnny Mobile, The Irish Sun, The Herald and The Sunday World. In 2014 Tourdeforce will surpass €1million in donations to Irish and international charities. With this in mind the Tourdeforce organising committee have already begun advance preparations, for next year’s trip with various events planned throughout the year. Tourdeforce 2014 will most likely take place in late September, in an as of yet undecided destination. It is open to everyone to partake, both gardaí and friends. If you are interested or would like to hear more, please come along to the Tourdeforce gathering event on November 15th 2013 at 6:30pm, at the Black Door, Harcourt Hotel, Harcourt Street, Dublin 2 or contact tourdeforcecharitycycle@gmail.com or facebook tourdeforcecycle@facebook.com and twitter tdfcharitycycle@twitter.com.